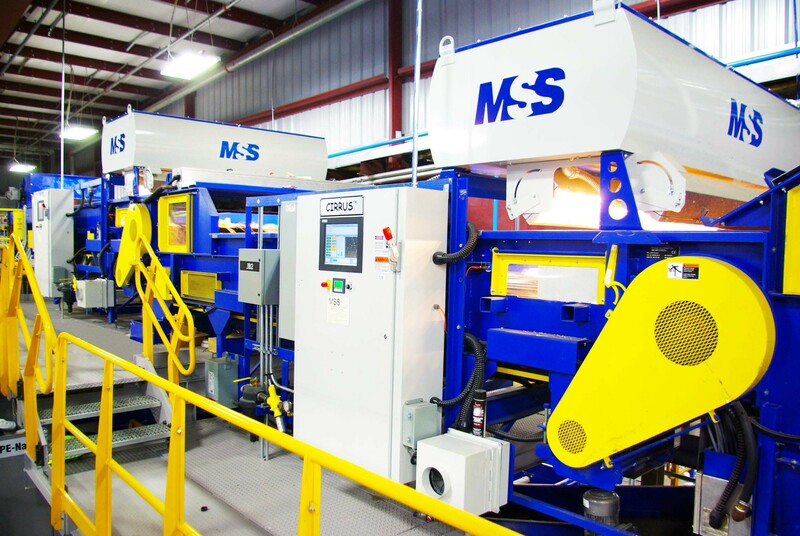 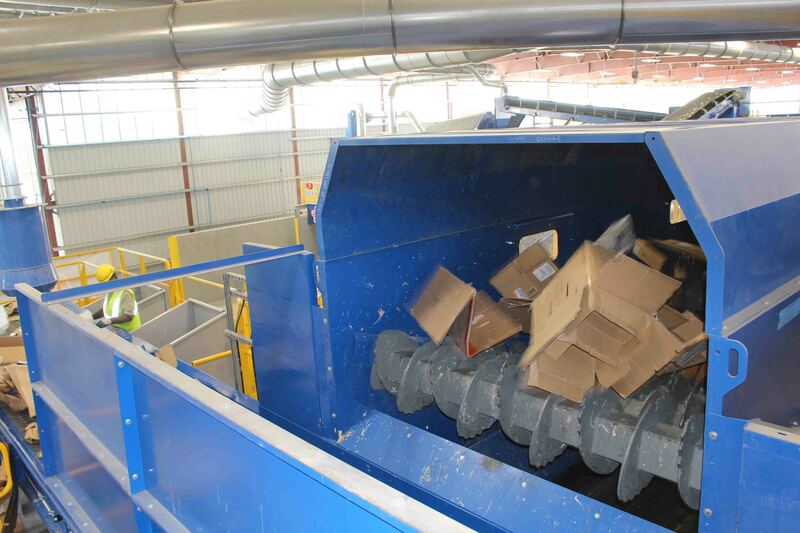 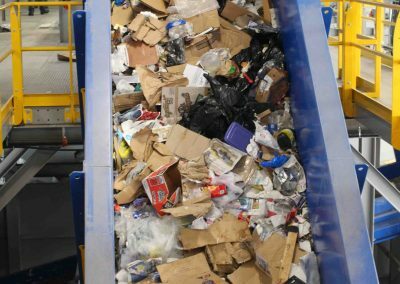 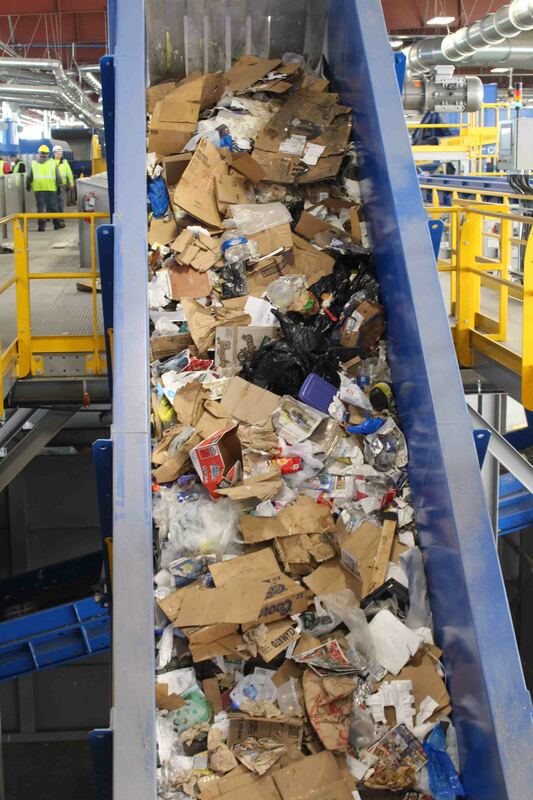 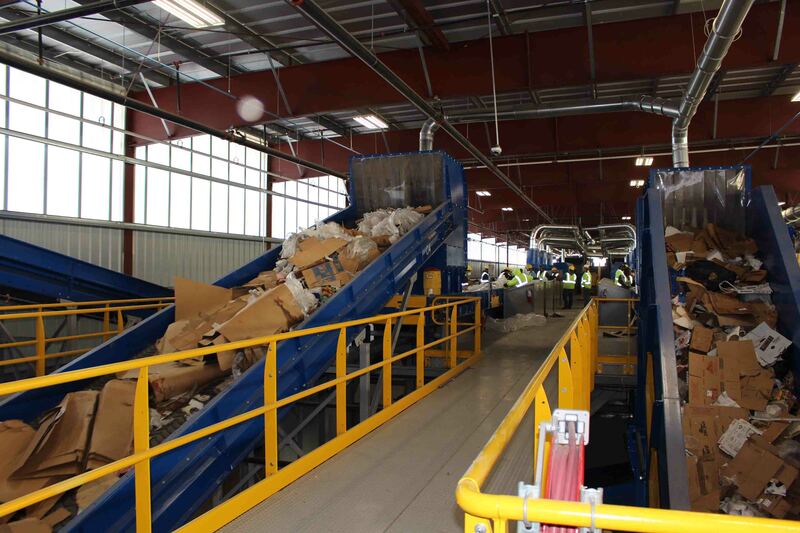 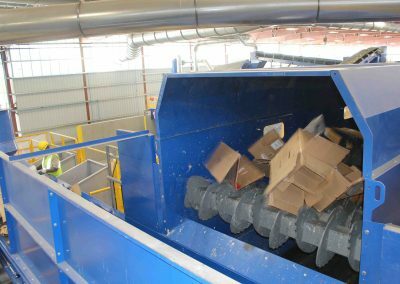 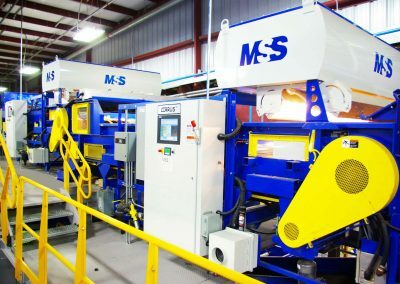 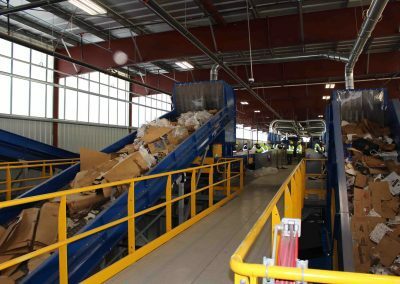 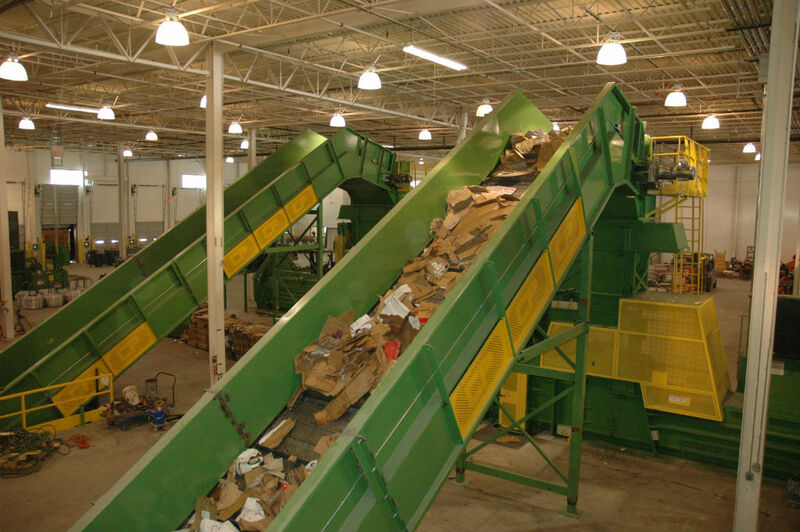 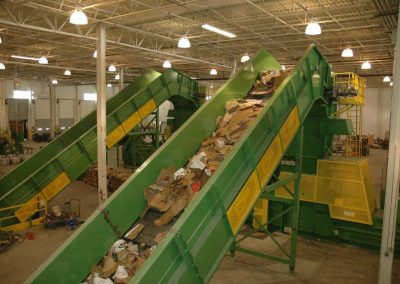 Automated recovery of valuable materials from used electrical goods. 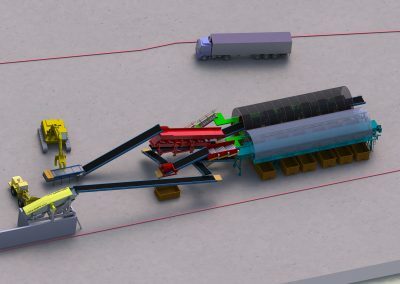 Using adjustable air direction and air velocity to separate materials by their own weight in a highly compact footprint design. 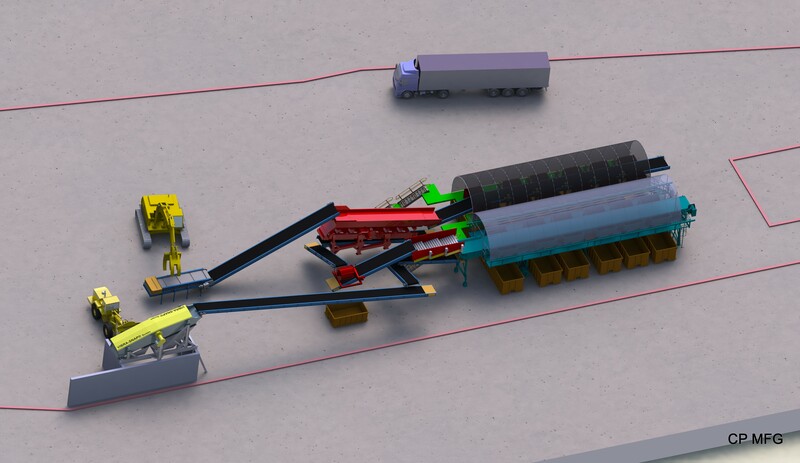 To screen the smaller particles with the screen sections being changeable depending on the output size required. 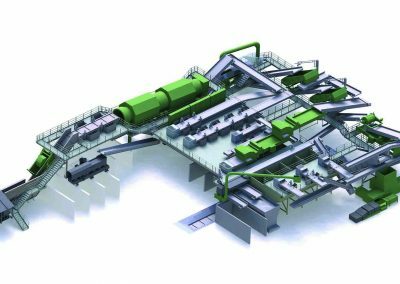 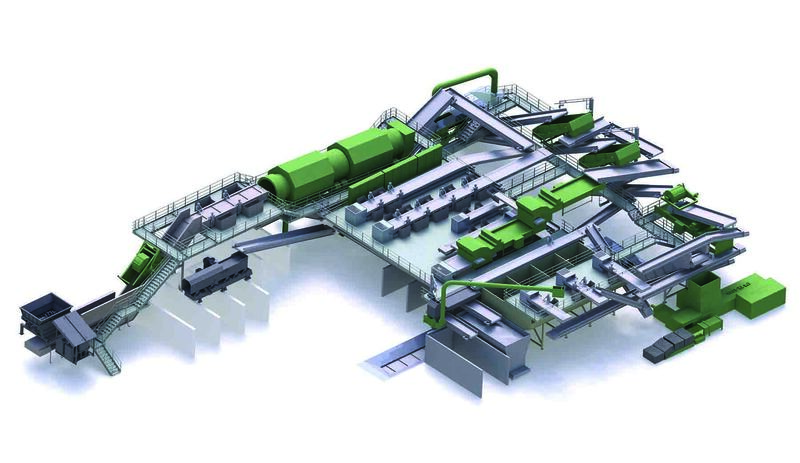 High throughput Screen with on-the-fly speed and angle adjustment to vary the split of 3D and 2D materials as well as a Fines removal, these units can also be fitted with different surface materials depending on the material being processed to maximise separation efficiency.